These beautiful double sided pearlescent cards consist of Stardream which is 285gsm, Boutique 350gsm, Sirio 300gsm and Majestic are 290gsm. Cocktail are 295gsm. 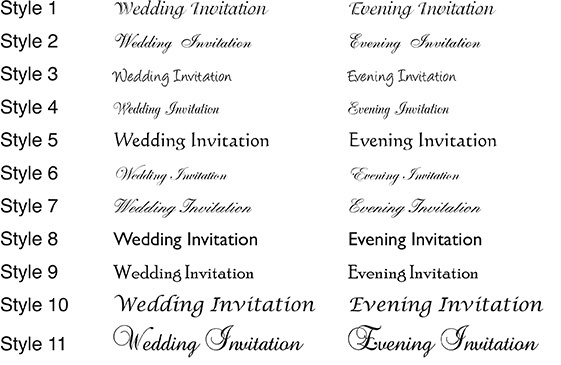 These have the wording ‘Wedding or Evening Invitation’ printed on the front. These can also be printed with your wording, please email or phone your requirements for a price. Minimum quantity for "Boutique, Cocktail, Majestic, Precious Pearl, Sirio & Stardream Foil Printed 130x130mm Pocketfolds" is 25.